The Denver cocktail scene is growing bigger by the day. With that growth comes a lot of talent behind the bar, and all that talent needs a place to unwind. 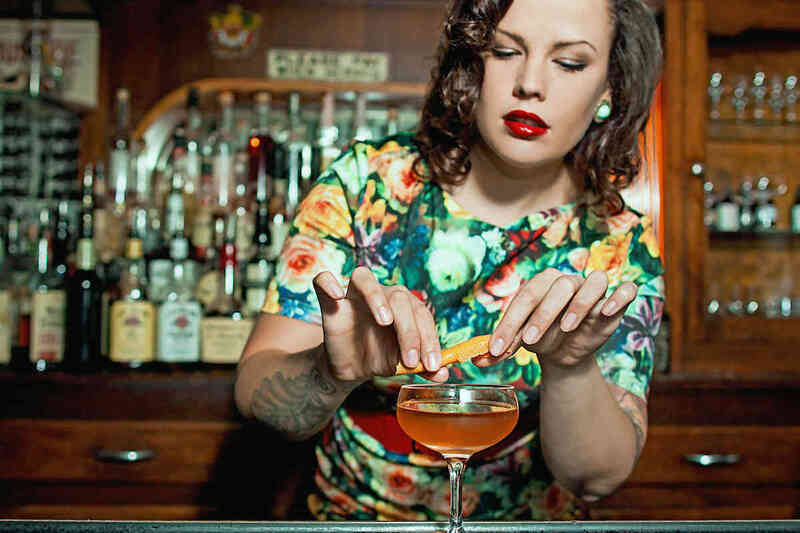 So we asked some of Denver’s best bartenders to share their favorite spots to drink when off the clock. 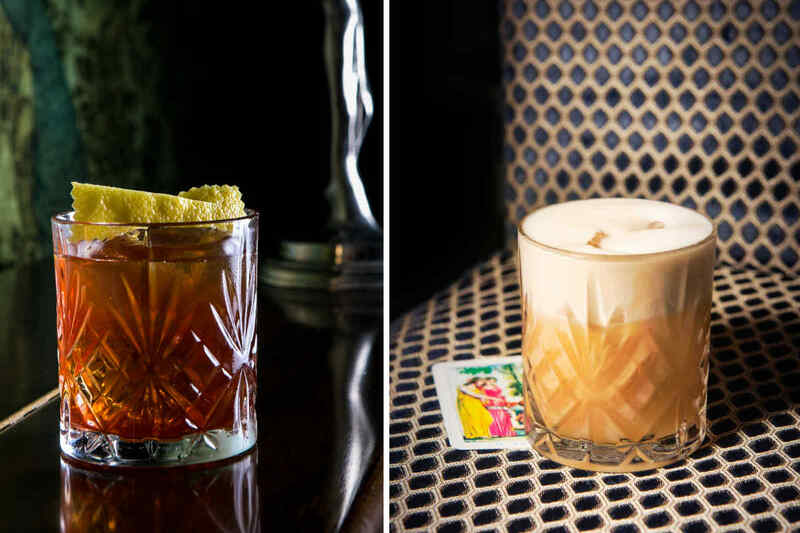 These expert picks range from lovable dives to craft cocktail bars. So the next time you’re drinking in Denver, visit one of these recommended watering holes, and you can’t go wrong. “I love our neighbor the Yacht Club inside The Source. MClain & Mary have, in my opinion, the best palates in town. Their drinks are always balanced, pretty, and boozy, plus I love spreading the hood love. “I like to eat and drink at Mercantile. They have a killer wine menu and the food and service is unparalleled. After a shift at Coperta, I duck over to the Horseshoe (lovingly referred to as ‘the show’). It’s a quintessential neighborhood spot with fun bartenders and great music, and it just so happens to be about 10 paces from Coperta. I’ll drink a Modelo in a bottle and an Estrella tequila. It’s especially great when they have live music. “Denver has a lot of great bars, some brand new places and some that have been neighborhood gems for years. Beast + Bottle, although a restaurant/bar has always been my go-to spot. Not only for drinks, but also because it’s one of the best date spots in Denver. Their bar team always has something new, and you can never go wrong with letting the bartender choose your poison for the night. “For cocktails, I like Ste. Ellie and Wayward. They are right over the bridge from us here at Union Station. It’s typically low key on the nights I have time to go in, the drinks are always solid, and the service and bartenders are friendly and engaging. Anywhere with good ice and a cocktail, that is my go-to. Wayward has an awesome spirit-forward cocktail with Toki and Becherovka, that is super solid, simple, and straightforward. 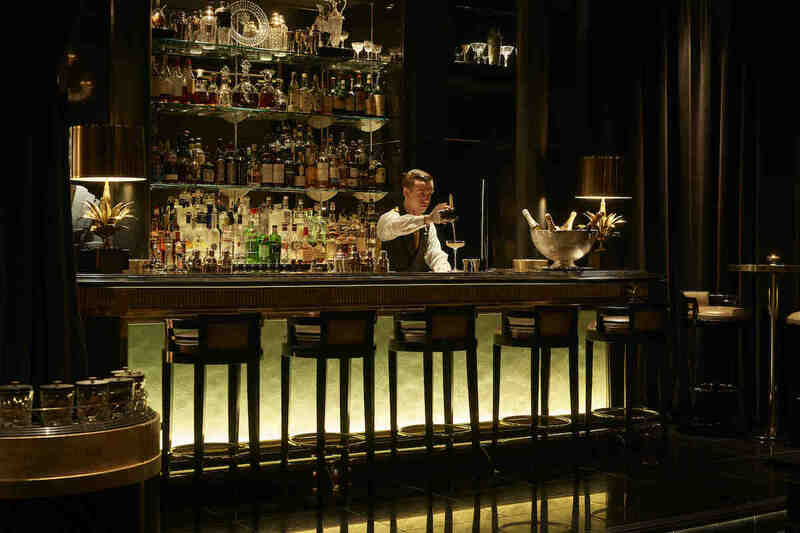 “My favorite bar would probably have to be Occidental in the Highlands. 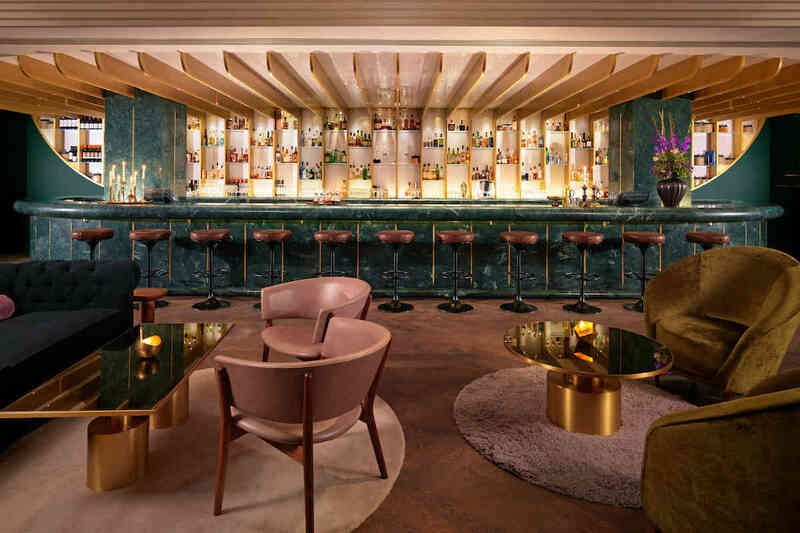 The atmosphere is always lively, the bartenders are super knowledgeable, and you can get anything—from a great beer to a perfectly executed classic cocktail. I tend to order Bartender’s Medicine, which is equal parts mezcal and Cynar. “I’m pretty sure it goes without saying at this point that Williams and Graham will always show you a good time in Denver. When you’re looking to loosen your tie a bit, going next door to The Occidental to enjoy a beer, some tater tots, and loud punk rock is guaranteed to put me in a great mood. Sean Kenyon and his crew don’t do things wrong. Mercantile Dining & Provision in Union Station is where I head for one of my favorite whiskey collections in the city, and I can usually back a dram up with a proper cup of coffee from their barista team. It tends to put your pins back under you after a long night. Union Lodge No. 1 makes the best Ramos Gin Fizz in the city. Great team, great drinks and great hospitality. And a truly enviable menu. That thing is pretty. Ste. Ellie is where I turn for many things. Sometimes it’s the perfect Daiquiri and a lesson on rum (or anything else) from Kevin Burke. Sometimes it’s a beer, shot, and a cheeseburger, served with a side of smirking wit from Minetta Gould. Sometimes it’s somewhere in the middle, but it’s always there. “After a busy night at Guard and Grace, I head to Union Lodge No. 1. It has a great speakeasy feel without trying too hard. My go-to order is a Corpse Reviver #2, but I’ve also never been disappointed ordering a Bartender’s Choice. They know what they’re doing!